Hello! The berry shades are now taking the place of the peachy pinks in my current make up routine and I thought I'd share a few of my favourites with you. MAC Diva - This is a deep burgundy red that has a matte finish. It is creamy in application but I've found it to be quite drying on the lips but a lip balm on top can solve this. Rimmel Lasting Finish Matte Lipstick by Kate Moss - 107 - This is a deep berry shade which most people and their dogs own or know about. It is the perfect autumn shade and has great staying power and is not at all drying. MAC Viva La Glam V - This is definitely a MLBB (my lips but better) shade and I can imagine it works well on all skin tones. It is quite a sheer colour with a slight glittery appearance. In the tube it looks more brown but it is pink when swatched. Topshop Lipstick in Rio Rio - Rio Rio is a beautiful red shade with orange undertones. 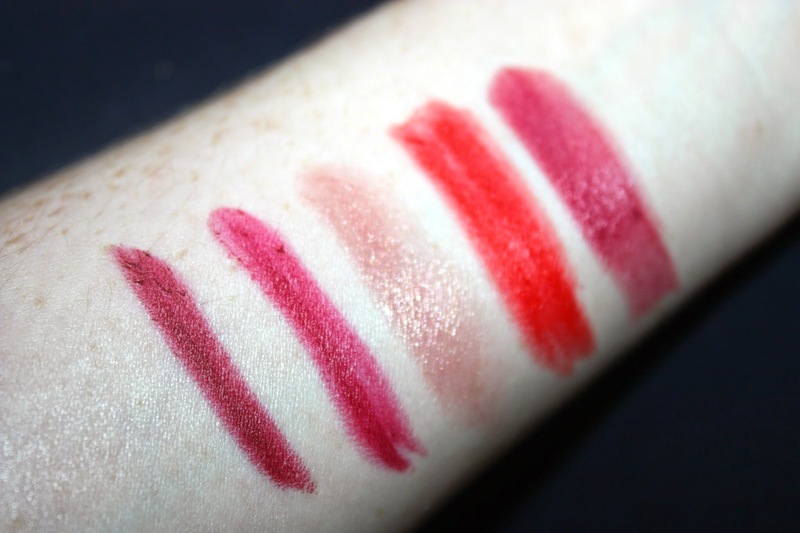 This is my go-to red lipstick and it's such a lovely colour. It is matte and extremely pigmented. It is not drying and has great staying power. Illamasqua Magnetism - Magnetism is a deep raspberry pink which is creamy in texture with a glossy sheen. 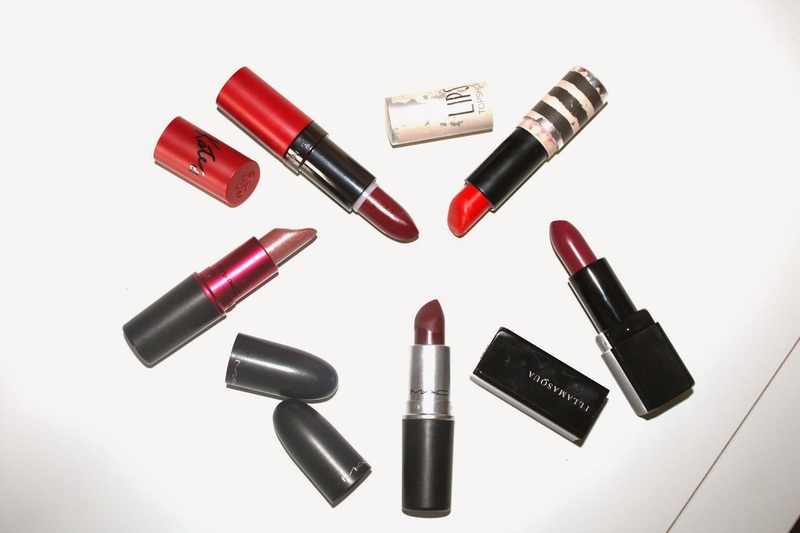 What is your go to lipstick for autumn? Hey girl! Just stumbled upon your blog, and love the work you’re doing on here, your posts are simply wonderful :) So inspiring, and informative at the same time! 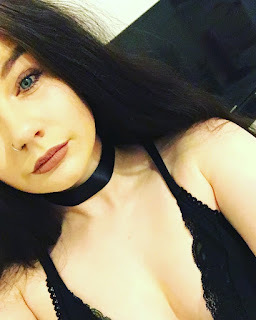 I’m your latest follower on Bloglovin’, hope you can follow back :D Can’t wait to see future posts! PS. Love this lips colors, darker colors are the best for fall!! I wish I was brave enough to try shades like this! You should check out my Zoella Beauty giveaway on my blog!